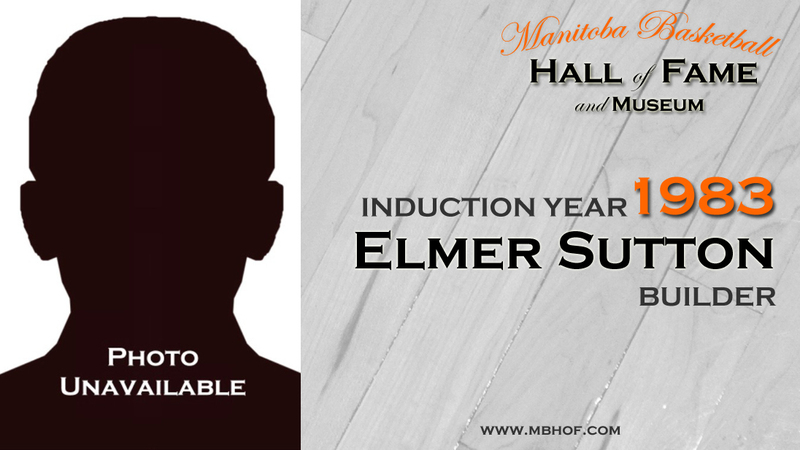 Until his transfer to Edmonton, Elmer was the drive behind the St.
which won the Intermediate Championship in 1930 and 1931. In 1932, he helped establish the St. Andrew's Basketball Club. 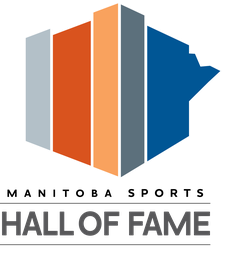 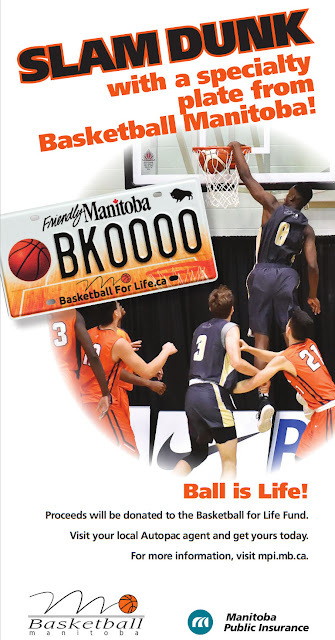 the Executive of the Manitoba Amateur Basketball Association.